Nigerian Rapper Olamide AKA baddo Lee to become CIROC Ambassador..
Thenetng reports that Olamide has signed a multimillion Naira endorsement deal with alcoholic drink company Ciroc Ultra Premium vodka and will become the first Nigerian ambassador for the alcoholic beverage. The deal is said to have been signed and sealed already. Olamide would be joining Rick Ross, DJ Khaled, Ray Jay, Funkmaster Flex who are all ambassadors for the drink. 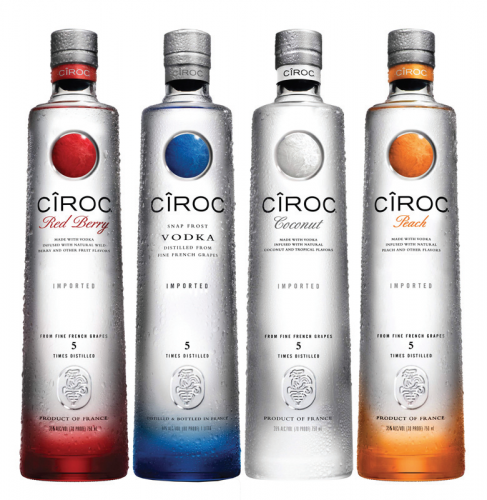 Labels: Olamide becomes brand Ambassador for CIROC, Olamide signs endorsement deal with CIROC alcoholic beverages, Olamide signs endorsement deal with CIROC.